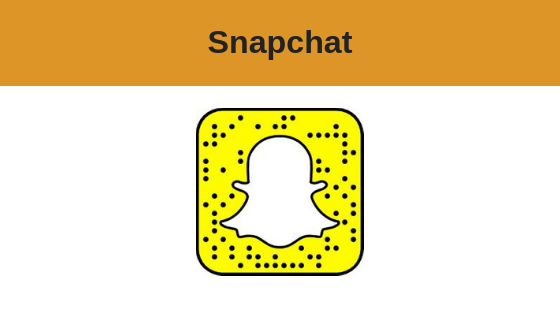 Snapchat is a social media platform which is only accessible from your mobile or tablet via an app. At the beginning of 2017 it has 100 million active users, and 400 million snaps have already been sent. The yellow square that shows on your phone and allows you to take pix, videos and send messages is worth a reported $16billion and it’s not for sale. Here’s where it gets interesting …. 25% of phone users have downloaded the app – and yet only 3% of users are businesses. 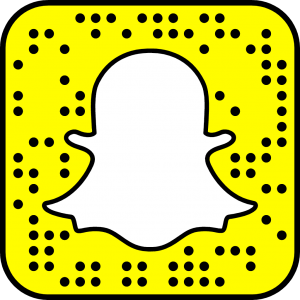 So can you see why you need to get acquainted with Snapchat? This is an untapped market, and if you get in early, you could really take advantage. You don’t need a young person to learn Snapchat! You can follow along with the step by step video tutorials to build your Snapchat knowledge at your own pace, so by the time you have completed this easy to follow online course, you will be an expert on Snapchat in your business circles! 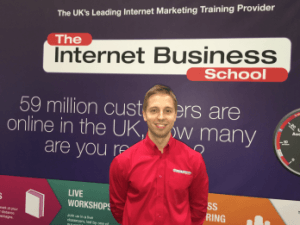 You will understand what to create and how you can reach millions of interested new customers. FOR FREE! At the end of the course, you will have a clear understanding of how to use Snapchat for your business – and a great added bonus is that you can also repurpose all of the content you made on your phone across your other social media platforms too. So even if your Snaps only last 24 hours on this must learn social media platform – what you do create can be used over and over again across the web. 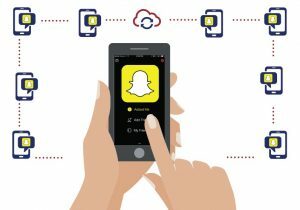 Snapchat is changing the face of social media, it’s changing the way we engage with customers and it’s opening up a world of new marketing possibilities for early adaptors. It’s time to learn how to leverage Snapchat to get ahead and stay ahead of your competitors.